Wow. This book blew me away. Six pages in and I was raving about it to anyone who'd listen. Branching seamlessly from literary realism to surrealism and back again, this massive tale winds the lives of several different people together through the deep, all-knowing magic of trees. What if trees are much smarter than humans, and manipulate select human lives to sut their all-encompassing and enigmatic wills? 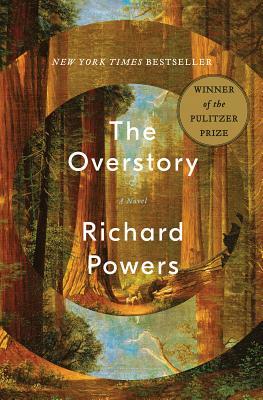 The Overstory proposes such an idea, and does so in a way that will make your heart bleed green. Every lyrical sentence glows with luminous truth. Read this and you'll never see trees the same way again.